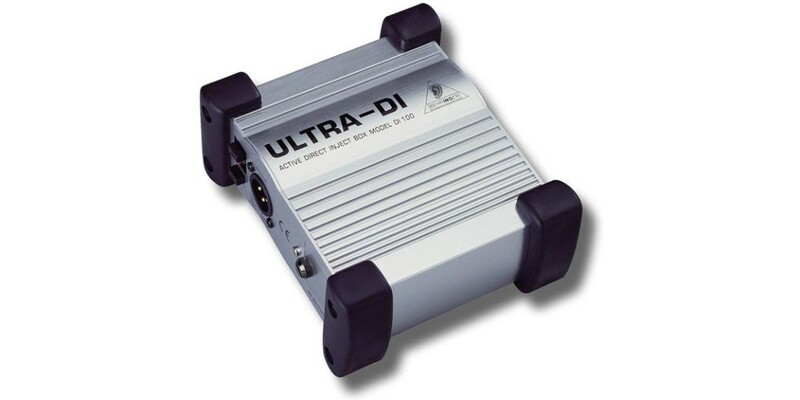 With the DI100, you can rest assured that your sound source will reach your console balanced and noise-free. Go ahead and plug that guitar amp s speaker output into the ULTRA-DI—it’ll deal with ratings of up to 3,000 Watts and give you a perfect signal at the other end. The input-buffering amplifier ensures clean, pure and powerful sound, even with extremely long cables. 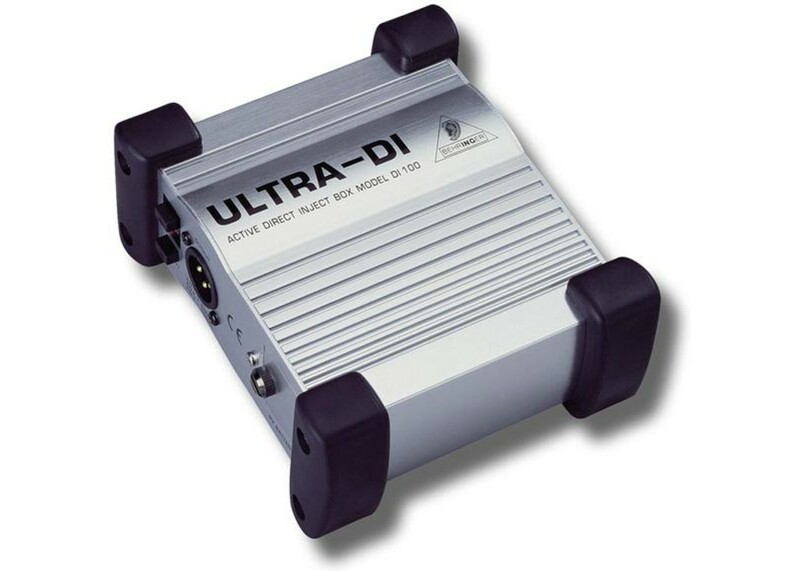 The DI100 also features our renowned OT-1 output transformer. Alvarez RD26CE Acoustic Electric Guitar Natural Fi..